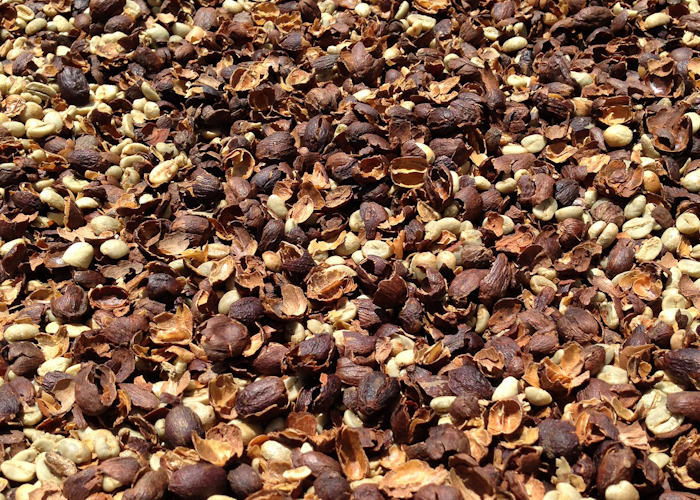 Our clients can avail from us a qualitative range of Green Coffee beans. These are unroasted coffee beans which are in great demand among users who want to roast their coffee beans according to their own preferences. 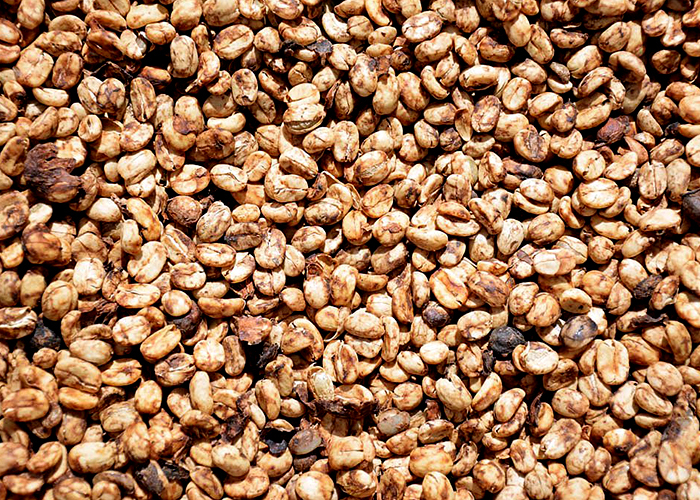 Grown in most hygienic conditions these beans are free from pesticides and toxic chemicals. According to doctors ground paste of green coffee beans has great therapeutic value and is a great aid in melting body fat. 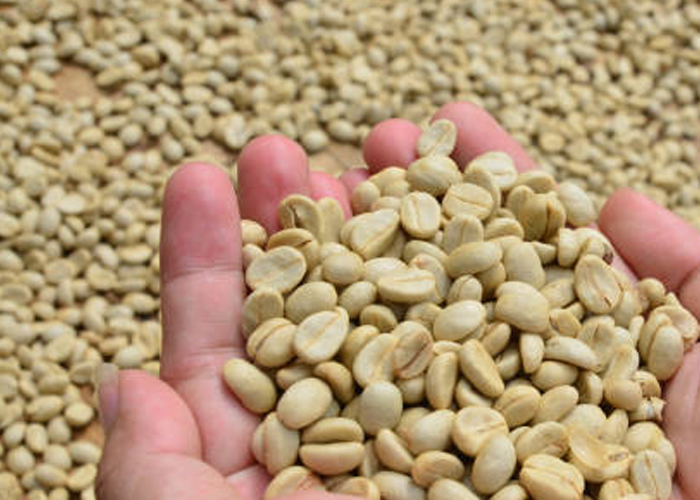 We offer these green coffee beans in moisture proof packaging in order to prevent mildew and loss of freshness.